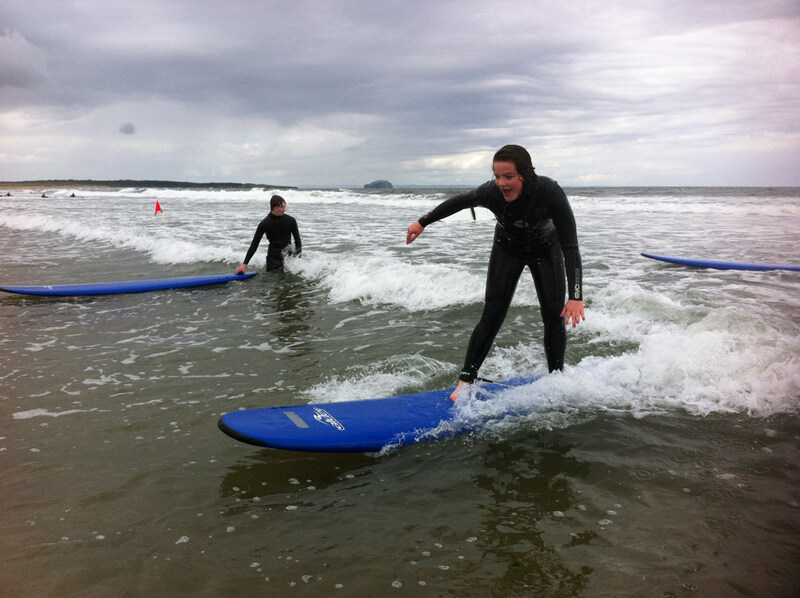 Christian Surfers UK are partnering with Scripture Union to promote and take part in a surf camp based at Braunton in North Devon. Join us for a great weekend of surf and fun. 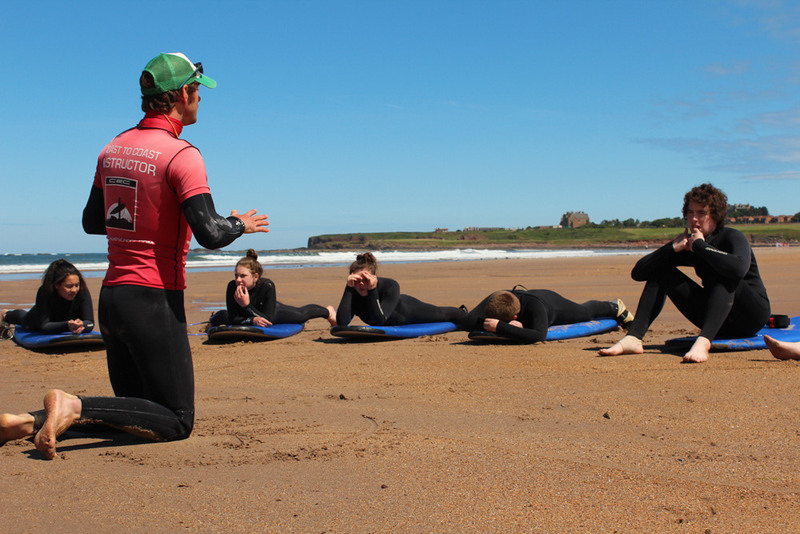 We’ll be based in a beautiful outdoor centre close to some of Devon’s best beaches with instructors on hand to help you catch the perfect wave. It doesn’t matter if you’ve been surfing for years or if it’s something you’ve always wanted to try. Come and SUrf with us. The camp is for young people aged 11 – 16 and costs £100.